When you search for Ebola in the app store, you get 19 apps. When you search for Miley Cyrus, you get more than 10 times that number. The most comical is the “Stop Ebola WHO official” app. The app states it is the World Health Organization Africa’s official mobile app to help fight Ebola — but the app itself looks like it’s a fake, horrible UI design, and is merely a web app wrapped as a native app. 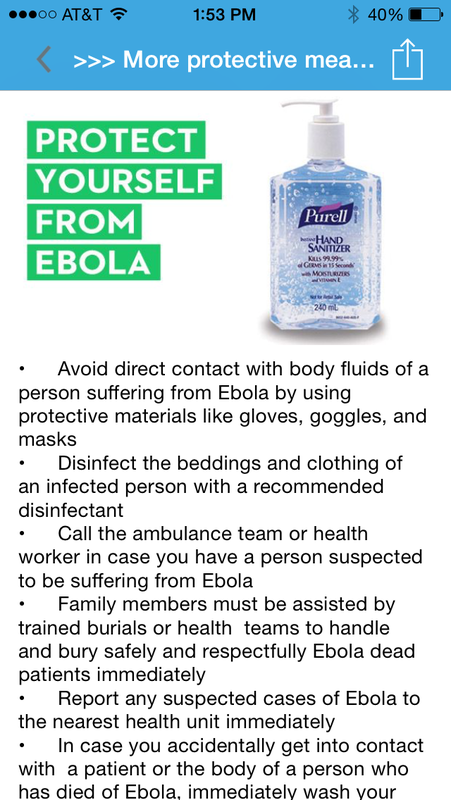 The app shows a bottle of Purrell in the protect yourself section. While Purell itself states their product usually does well against enveloped viruses such as Ebola, they themselves aren’t willing to endorse their own product as a way to protect yourself against contracting or spreading Ebola. 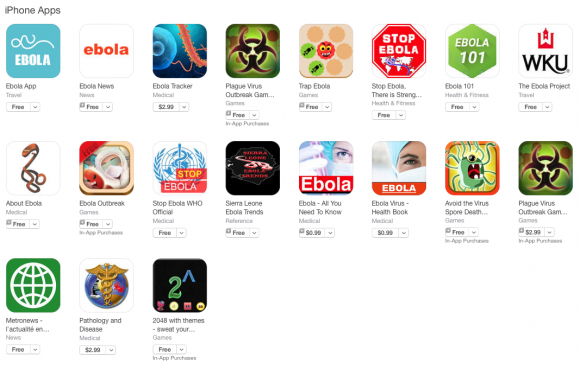 From there, the rest of the apps are either Ebola “games” or gimmicky apps that provide news feeds on Ebola or just superficial information. 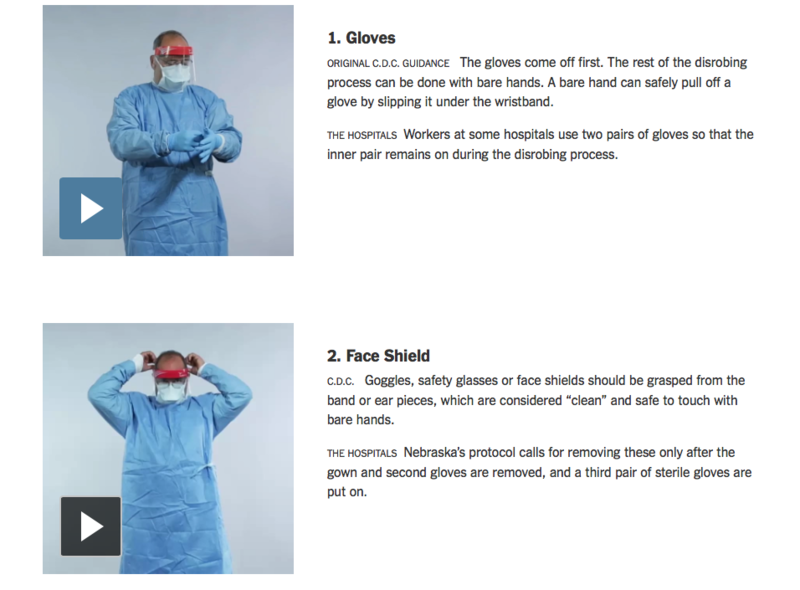 It’s sad when the New York Times, not a healthcare organization, has the best online interactive on how to appropriately gown up. The CDC has 20 apps in the app store — and in the past we have raved about some of the great work they have done on the Android and iOS platforms. If the CDC wants to improve some of the credibility that has been lost in the last few weeks, creating an app that educates the general public and one that educates health care providers would go a long way. For health care providers — an app that goes through the proper gowning procedures alone would be welcome. While individual institutions are taking on that task for their employees, we need to leverage mobile platforms for Ebola education and preparedness. Until then — I’m still counting the days until we get a legitimate Ebola app that is available for the hundreds of millions of mobile devices in the United States alone.